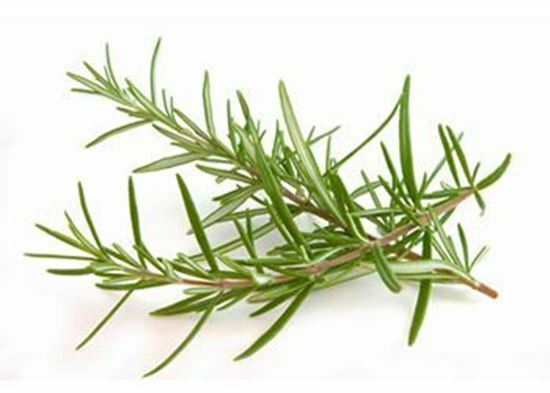 Rosemary Oil 10ml. Bach flower remedies, A.Vogel herbal, homeopathic and other wellbeing products from Alby, Cromer, Norfolk. Rosemarinus Officinalis - Rosemary oil's distinctive woody fragrance has been used for centuries for a variety of health and beauty benefits.